Everyone asks me about the recent weakness in GOOG. 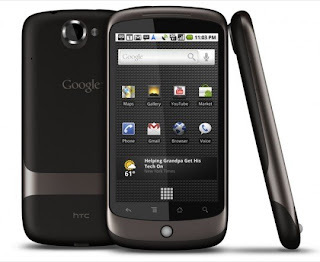 1) My take--The NEXUS One presentation was just really sloppy and unprofessional. The French government is considering levying a tax on the advertising revenues of Google and other internet portals, in the latest sign of a European backlash against the activities of the US internet search group. President Nicolas Sarkozy instructed his finance ministry to examine the merits of a tax in response to complaints from the French media that Google and other sites are generating advertising income using their news and other content. He also called for an inquiry by French competition authorities into a possible “abuse of dominant position” in the advertising business of big internet sites. 3) Fast Money folks touted a break to its 50DMA if it would break 600. That being said, it should rally from here, but percentage wise, there's just more juice in the industrial names.